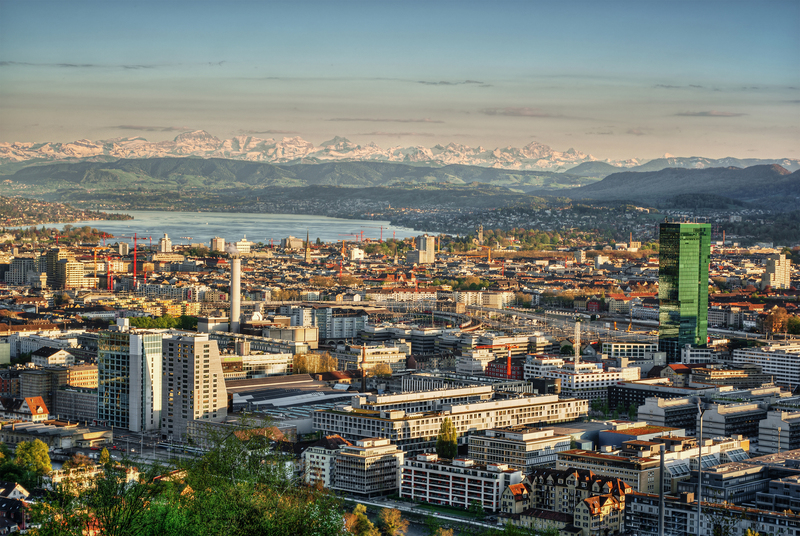 We are an Internet of Things enabler located in Zürich, Switzerland. Our mission is to create software innovations for the Internet of Things. We have worked on this topic this since before the term Internet of Things had even been coined. We created embedded Java platforms for the IoT, power-plant monitoring systems based on the Internet, hearing aid fine-tuning systems based on the Internet, and the leading implementation of Apple’s HomeKit Accessory Protocol. For the latter, we have written a highly optimized cryptography library from scratch, for popular microcontrollers and with mitigations for side-channel attacks. We are a spinoff of the Swiss Federal Institute of Technology (ETH Zürich), although not a startup anymore – we had our 25th anniversary this year. Our board of directors includes the creator of the programming language Pascal and Turing award winner, Prof. Niklaus Wirth, as an honorary member. As a high-tech incubator, we have spun off the companies Esmertec in 1999 (now Myriad Group) and Yaler in 2011.